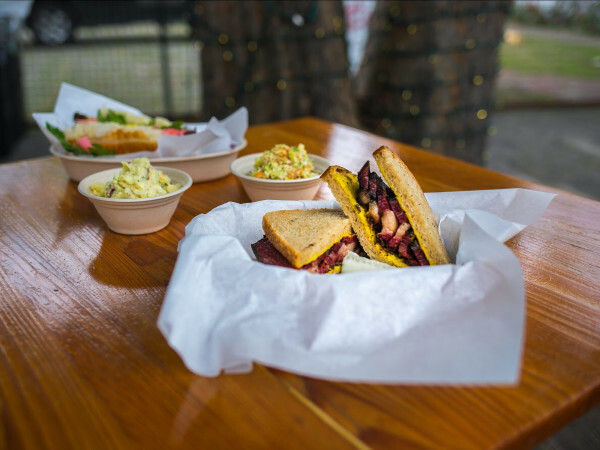 It’s hard to think of a chef more tied to Austin’s culinary DNA than Charles Mayes. The cashew tamari dressing he created for Mother’s Cafe & Garden decades ago tops salads all over the city. The Clarksville cafe he founded and named after his daughter Josie in 1997 still packs them in for brunch. So when word leaked that he was opening a new eatery, naturally our ears pricked up. 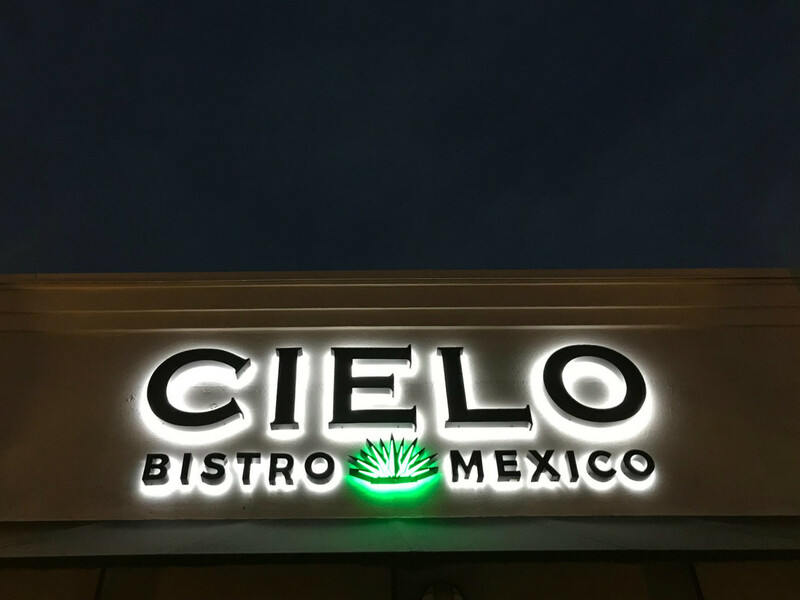 Cielo Bistro Mexico was conceived at a backyard crawfish boil hosted by The Brick Oven owner Jay McBride, who already had an idea for a restaurant percolating with former Republic National Distributing sales manager Joel Morales. Says Mayes: “We drank a bunch of wine that night and in the morning, I had a fuzzy thought, 'What did I get myself into?'" The project started taking shape after the El Arroyo space at 7032 Woodhollow Dr. was made available after the almost 20-year-old eatery folded in 2016. Even though the multi-color dining room was worse for the wear, Mayes immediately saw potential. The team began gutting the space, keeping the distinctive Moravian star chandelier, but otherwise stripping all traces of its former occupants. Cool blue Spanish tile and mirrors have been brought in to give the bar area shine and the walls of main dining room have been painted bright white to highlight the building's architectural features. The graphic hacienda-style reflects the kitchen's contemporary approach to Mexican food. Mayes and chef de cuisine Ricardo Gutierrez, formerly of Hays City Store, have created a menu heavily influenced by regional cuisine, anchored by house made corn and flour tortillas. 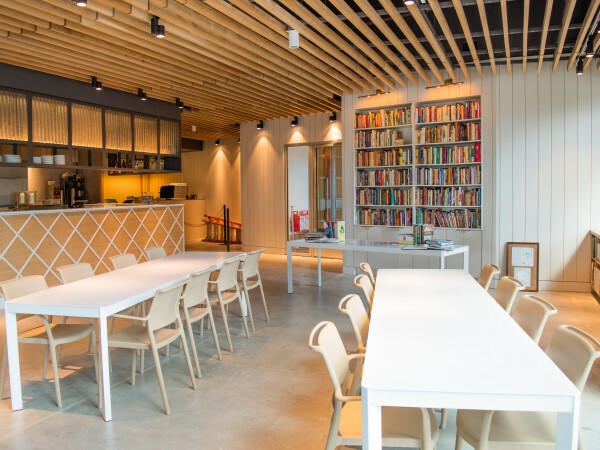 Although Mayes did not release the full menu details, he did reveal the philosophy behind it. 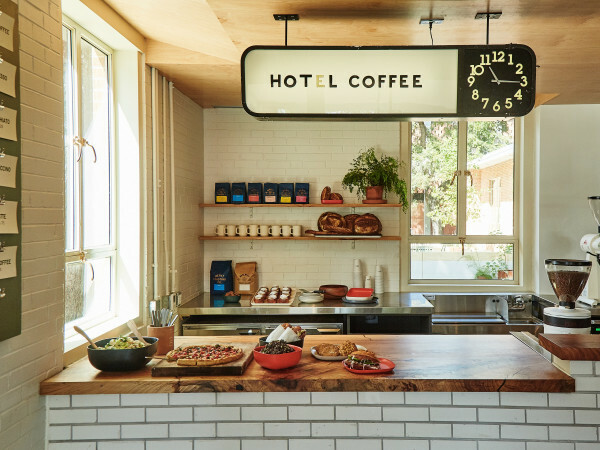 “We’re drawing inspiration and the proper choice of ingredients — with a little room for whimsy — from Northern Baja and West and Northwest Mexico,” he says. Seafood (including a raw bar), mole, and enchiladas will be available, along with dishes using fresh and dry chilis. The GMO-free kitchen will avoid using artificial flavors, colors, and preservatives and the flour tortillas will be vegan. The commitment to clean food has been a part of Mayes’ cooking since he began his career working at a natural foods store. Morales will also be bringing in his institutional knowledge as well through the bar program. Although the cocktails will be accessible, Mayes says they are avoiding the pitchers of beer and margaritas that El Arroyo was known for. The wine offerings will cover all the bases with many bottles coming from Mexico’s emerging viticultural areas. Although progress has been slow, the team expects to debut Cielo Bistro Mexico sometime in November. A side patio, shaded by a pergola, will follow in spring 2019.